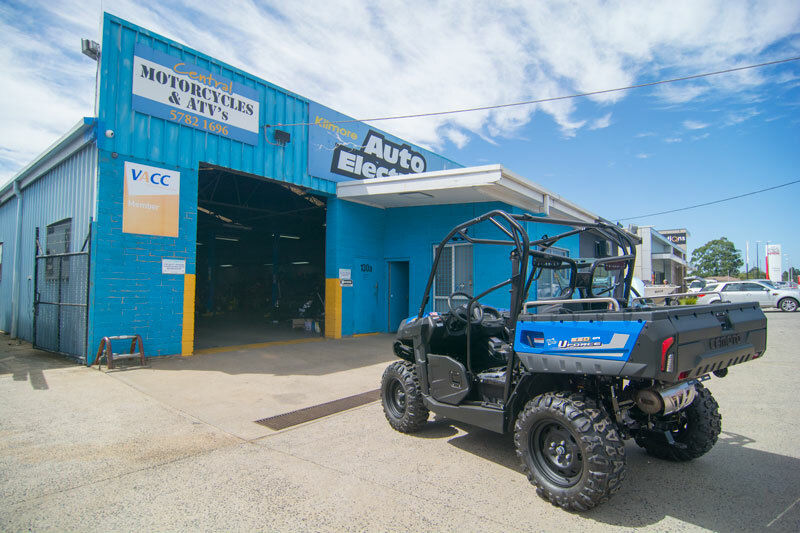 We offer auto-electrical diagnostics, repairs, parts replacement, upgrades and battery sales, as well as sale, repairs and servicing of ATVs as the local CF MOTO dealer. We are also the area’s local Supercharge battery dealer, able to provide a new battery for all makes and models of vehicles. To find out more about the services we offer, please contact us today!